You don't really need any special reasons to like spring, but just in case, how about rosé? The nice sunshine and gentle breezes really make me want nice pink, salmon or strawberry-red wine. 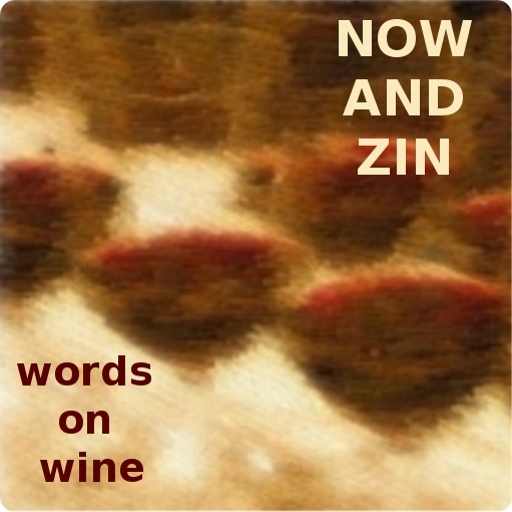 I like them dry, gently chilled and served out on the redwood deck. 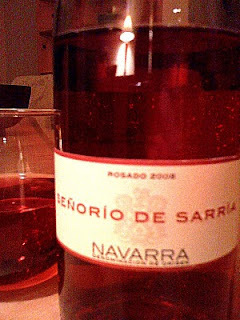 The Señorio de Sarría Rosado comes from Spain's Navarra region. It pours as a healthy red color and shows some very fine bubbles on the glass. It's an extremely aromatic wine. The nose is actually a bit funky. I get some strawberry scents, but a very musty strawberry. It's not really a barnyard aroma, but something like old books, old strawberry books. I call that a really interesting nose. The palate feels this offbeat essence in much the same way. There's strawberry there, it's just not all sweet and innocent like strawberry usually is. The acidity is very lively, almost too much so on first pour. It does settle down a bit after some time in the glass. I am drinking it at room temperature, which might be a factor. I'll try it chilled tomorrow. 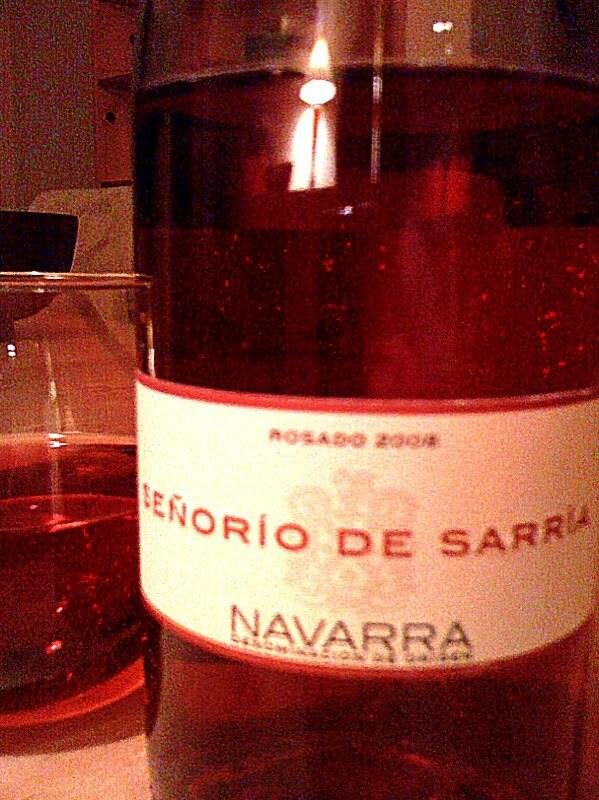 The alcohol level is a manageable 13.5% abv, and this rosado is made from Garnacha, or Grenache, grapes. It only cost $10, so it could become a favorite choice on the redwood deck all summer.